RELEASE is a dynamic five stage program that was designed assist independent label owners from Australia and New Zealand grow their businesses. 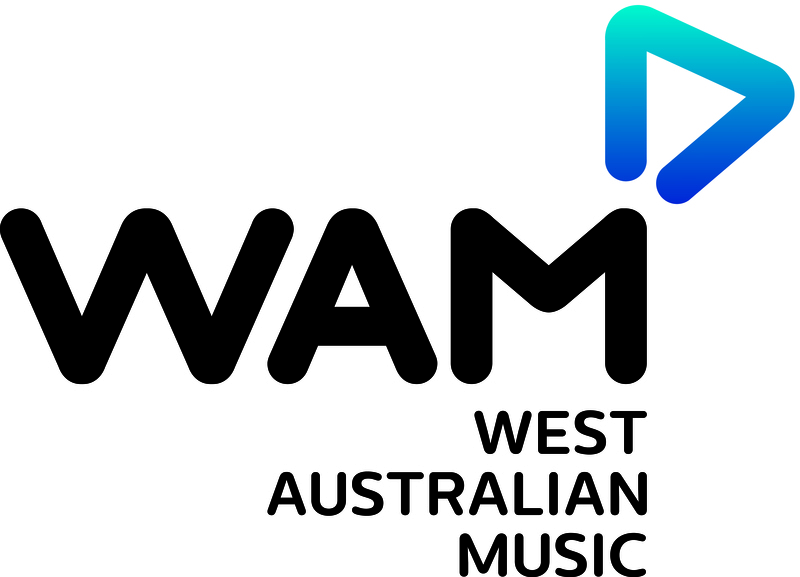 The program is presented by the Australian Music Industry Network (AMIN), and supported by the Australian Independent Record Labels Association (AIR) and Independent Music New Zealand (IMNZ). 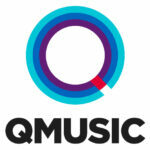 Proudly funded by the Australian Government and the New Zealand Music Commission. 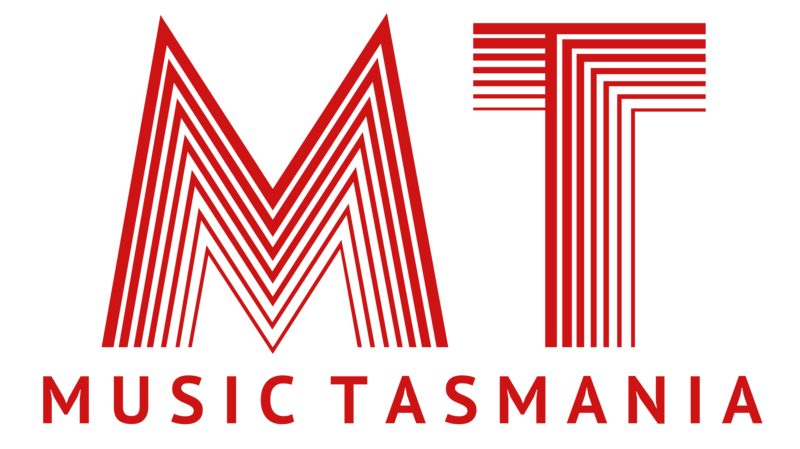 The 2015 RELEASE program had number of advisers/mentors from within and outside the music industry including Terry McBride, one of the founders of NETTWERK Canada; high profile entertainment lawyer Julia Kosky and successful marketing and label owner Andy Bryan, both from Sydney; as well as leading manager and label owner Craig Pearce from New Zealand. RELEASE provided participants with practical business guidance through a comprehensive review of the different business models found in the contemporary music sector, as well as deep analysis of each business model brought to the lab. RELEASE is a distinctive program because it uses the services of a psychologist to help participants with time management, resilience, and life/work balance, critical issues for most small and micro-business owners for whom time pressures are a key challenge. “I expected to be spoon-fed information but wasn’t. The course structure was well suited to the group. I’d recommend it to anyone!” Mike Solo, participant, RELEASE pilot program 2013. “You have to be nimble to run an independent label that achieves both artistic and economic success today. Everything is in flux. But that also means there’s great opportunity for innovation” added Dan Nevin, General Manager, AIR. Any news about future RELEASE programs will be posted here.